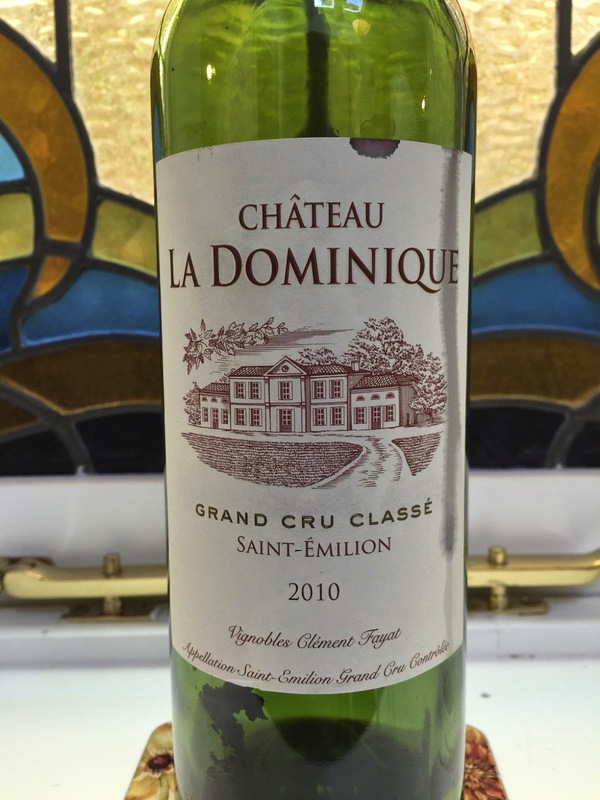 Dark, deep and structured, this is a serious and powerful Saint-Emilion Grand Cru Classé from Château La Dominique. Its aromatics remind of leather, cooked plum and licorice. The palate is rich, full bodied and saturated with flavours of dark plums, licorice and cedar. Despite its evident power, the flavours are nonetheless in harmony and the length is very long. The style will not be unfamiliar to the Australian palate, and has reminders of more robust and structured Coonawarra styles.